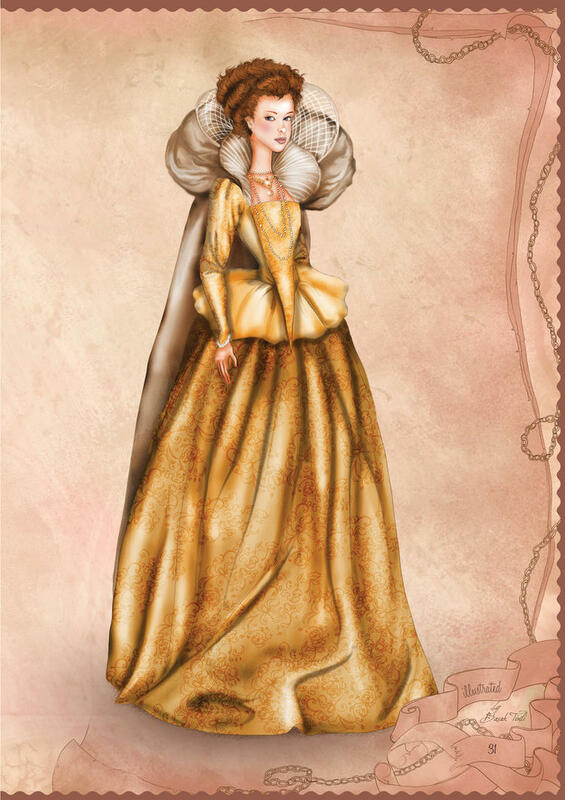 The section and era covering Elizabethan Clothing and Fashion includes extensive information regarding all elements of clothing and fashion during the Elizabethan era. The subjects range from the type of clothing regarded as Upper Class Fashion - rich, sumptuous materials and elegant styles to clothes worn by the lower classes using basic materials. 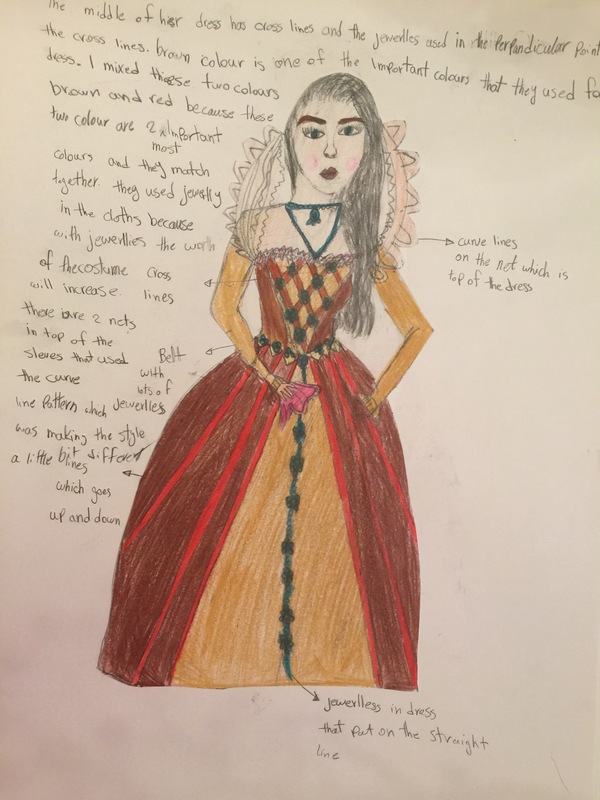 Each item of Elizabethan clothing has been designed. 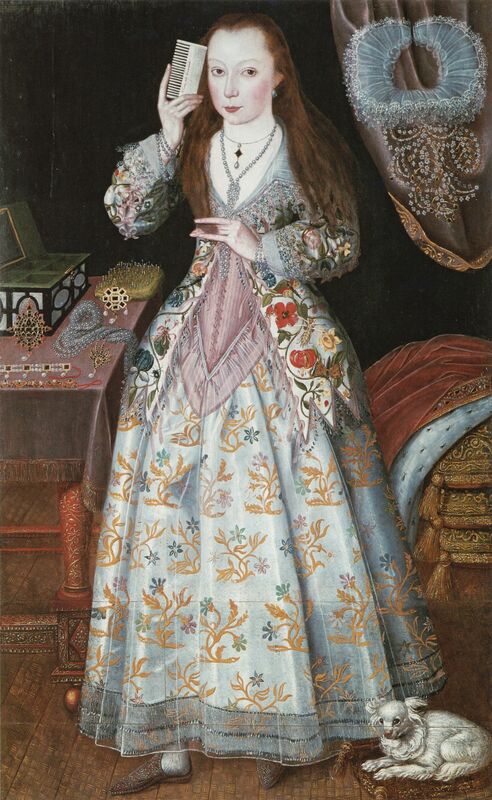 Elizabethan Women's Clothing - gowns, hats, corsets, underwear, collars, ruffs and shoes. Elizabethan Men's Clothing - doublets, breeches, underwear, collars, ruffs, hats and shoes. 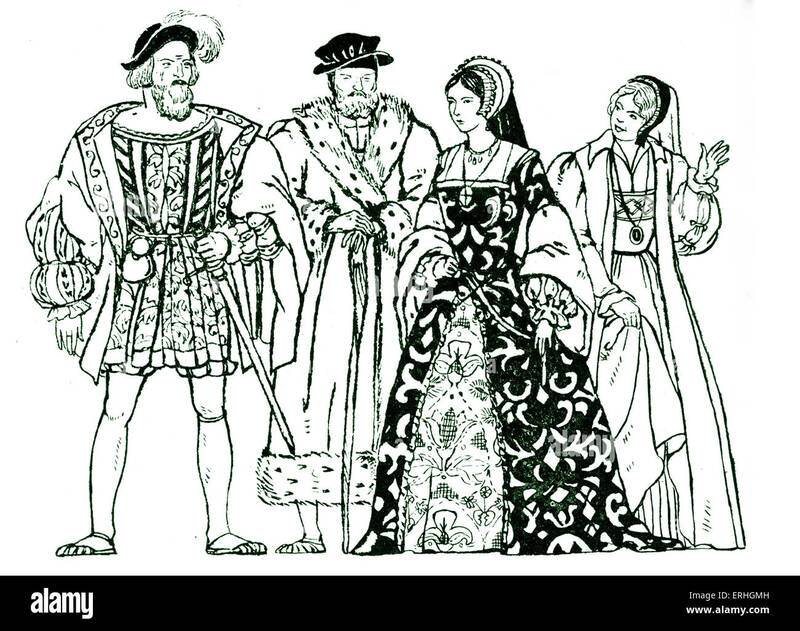 For additional information of the period please click the following link to Tudor Clothes. The Hair styles, Make-up, Jewelry and even suitable Wedding Dress has also been included. 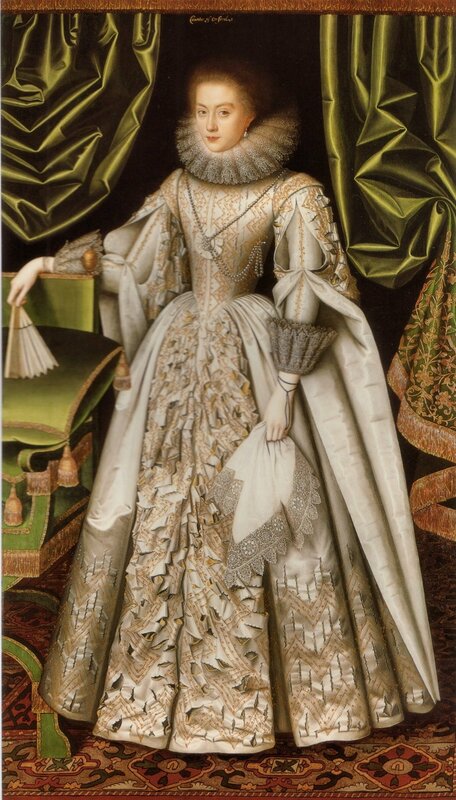 But the most alien concepts of the Elizabethan era was that, regardless of their wealth, Elizabethans were not allowed to wear what clothes they liked. Their clothing and items of apparel were dictated by the Elizabethan Sumptuary Laws which governed the style and materials worn. 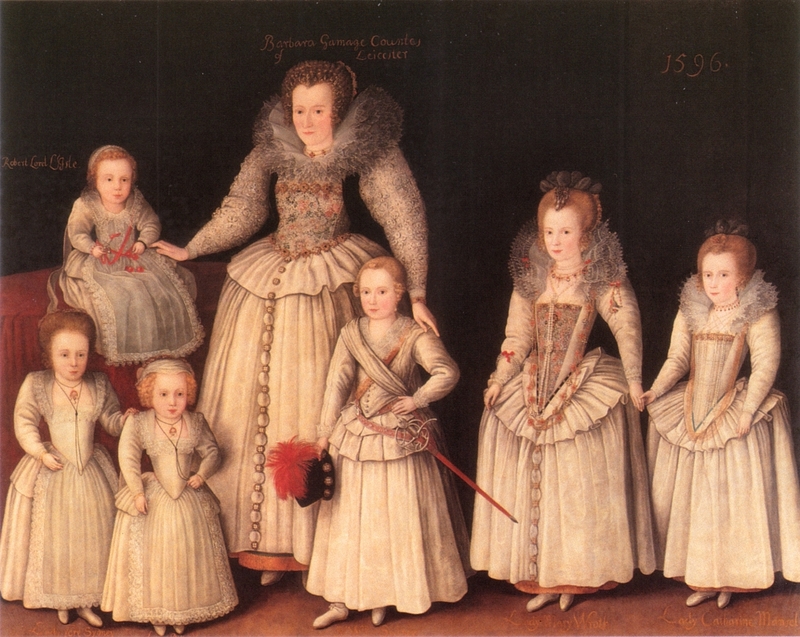 The Sumptuary Laws - Enforcing statutes of Apparel - Governing Elizabethan Clothing. The Elizabethan Sumptuary Clothing Laws were used to control behaviour and to ensure that a specific class structure was maintained. 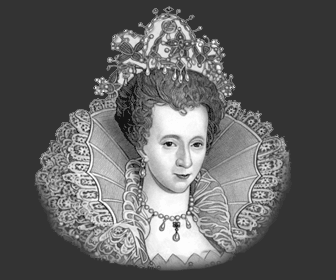 English Sumptuary Laws governing the clothing that Elizabethans wore were well known by all of the English people. The penalties for violating Sumptuary Laws could be harsh - fines, the loss of property, title and even life. 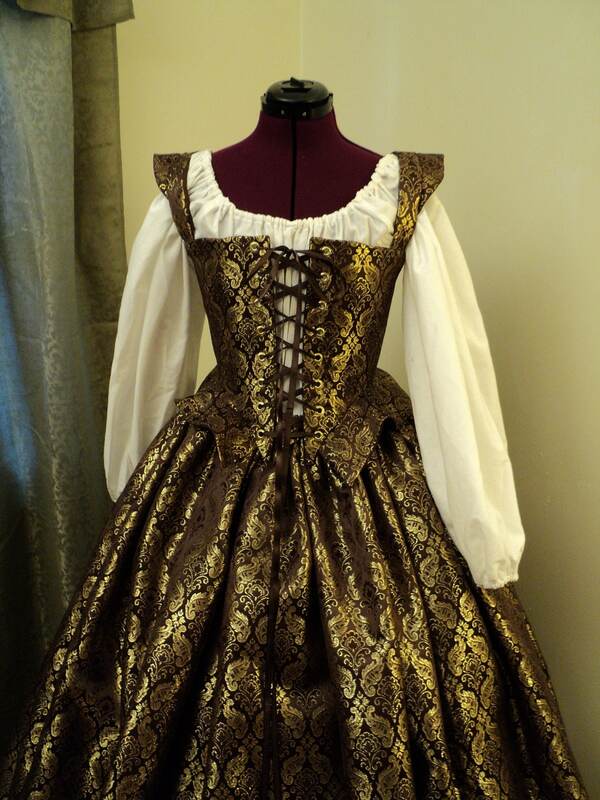 Elizabethan clothes provided information about the status of the person wearing them. This was not just dictated by the wealth of the person, it also reflected their social standing. Only Royalty were permitted to wear clothes trimmed with ermine. Lesser Nobles were allowed to wear clothing trimmed with fox and otter and so on and so forth. 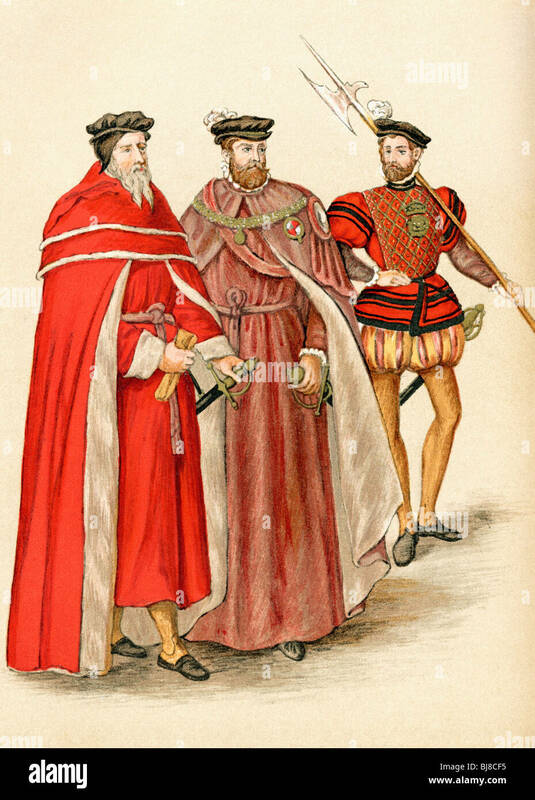 Elizabethan Sumptuary Laws dictated what colors and type of clothing individuals were allowed to own and wear, an easy and immediate way to identify rank and privilege. 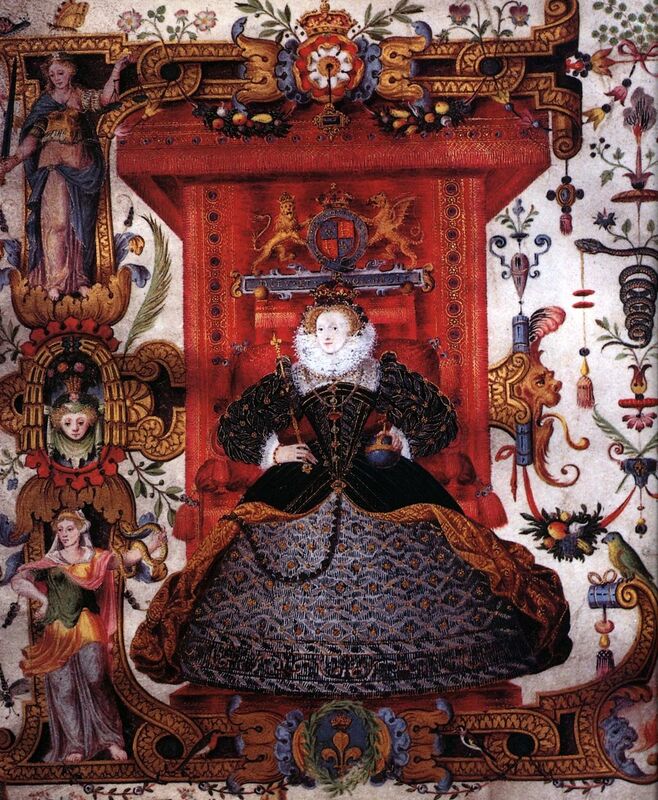 The materials and even the colors of Elizabethan clothing were therefore very important and sections have been dedicated to these subjects in relation to dyes, fabrics and the type of clothes that men were allowed to wear and the type of clothing that Elizabethan women were allowed to wear. 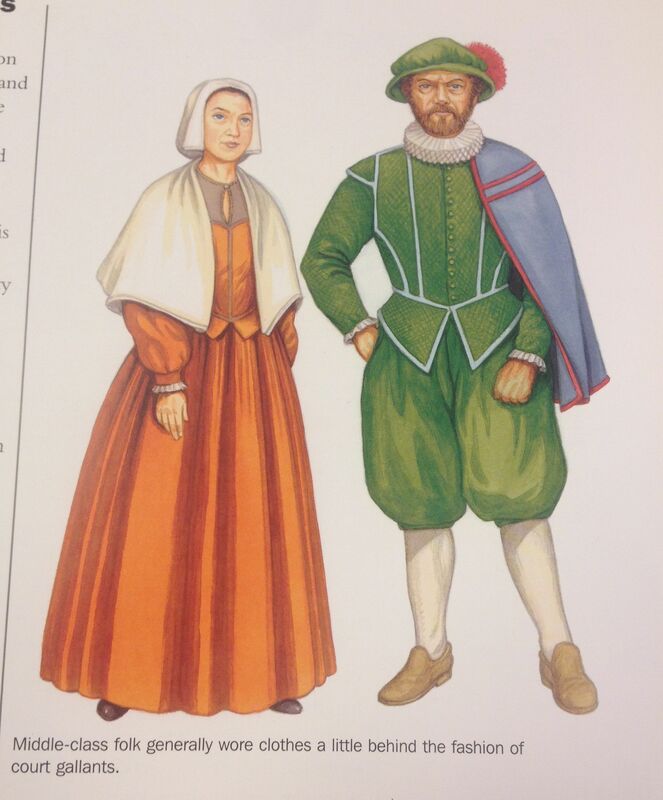 As you read through the restrictions placed on Elizabethan clothing the subject becomes more and more fascinating. The importance and significance of costumes used in the Elizabethan theatres also becomes very clear. Some interesting facts and concise information about Elizabethan Clothingand Fashion can be found by accessing the following links . 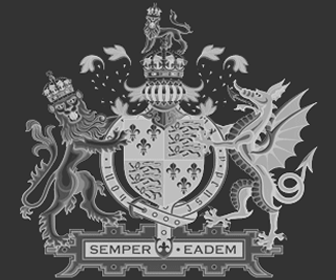 Additional details, facts and information about Elizabethan Clothing and Fashion can be accessed via the Elizabethan Era Sitemap.